My name is Chen Gaineng. 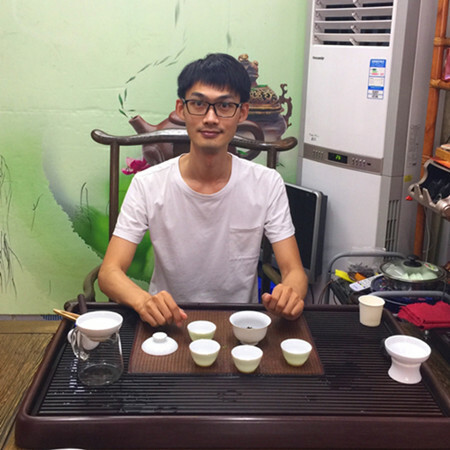 I represent a store selling Chinese tea Health Tea House. It was under this name that our store was known to many tea buyers on Aliexpress and other Internet sites. Our store is located in the city district of Dongguan, in the center of Guangdong province, the district is in the Delta of the Pearl River, near the urban districts of Guangzhou (in the north), Huizhou (in the northeast) and Shenzhen (in the southeast). In Dongguan is located the world's largest shopping complex South China Mall. 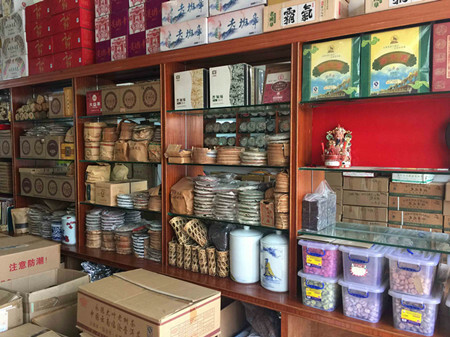 Rich varieties of tea, including Pu'er tea, West Lake Longjing, Biluochun, Huangshan Maofeng, Xinyang Maojian and other green tea, Oolong tea, such as Tieguanyin, Dahongpao, Taiwan oolong tea, Dan cong, etc. Jin Junmei, Lapsang Souchong, Keemun black tea, Ying De black tea, Yunnan Dian Hong and other black tea. 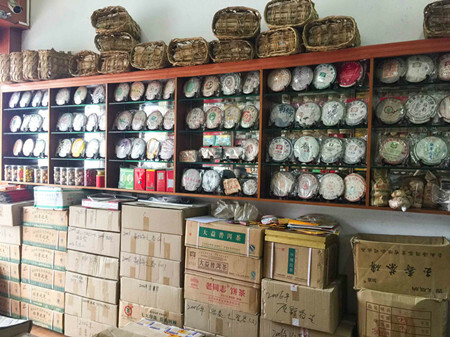 Health Tea House is a professional supplier in exporting Chinese teas. 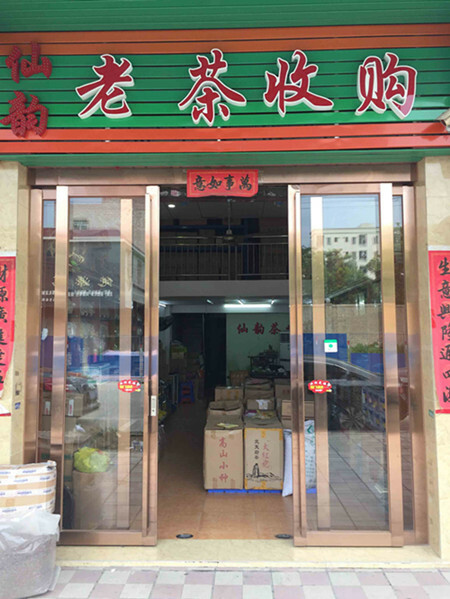 We have physical store locally for 20 years, There is a shop at: Friendship Highway 141, Wanjiang, Dongguan, prov. Guangdong (141 thYouyi Road, Wanjiang District, Dongguan, Guangdong Province, China). If desired, you can find our store on the cards of various providers and see it in the panoramas.so you can trust our professional level and product quality, we begin the online shop in 2014 and familiar with online shop operation. Until June 2018, We have sold 52000 orders to Russia, Belarus, Ukraine, the United States and Europe, of these, Russian orders accounted for 60%. Same high quality, greater discounts, lower prices. We sell tea on Aliexpress again, you can buy tea on Aliexpress daily from 03:00 to 17:00 (PST).